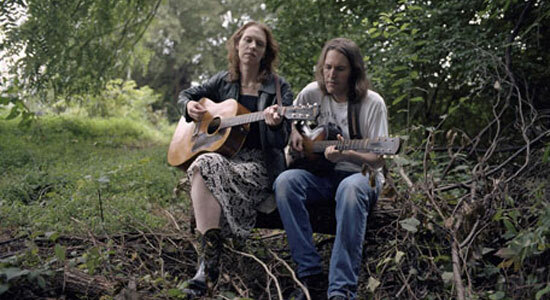 Cole: Gillian Welch can surely write a song and sing it, and the sound these two make with just two guitars and two vocals, recorded live in the studio, is enormous. Their harmonies sound like they grew up singing together. I’m always in awe of that. T Bone Burnett’s production seems to be old school in the best possible way. I suspect he’a all about getting the song written and arranged properly, then placing the mics. When you’ve done that, all you need is the take. It’s been eight years since Soul Journey. I guess I didn’t start listening until after they had stopped. Or paused. David Rawlings released a solo record last year, but another Gillian record soon would be nice.